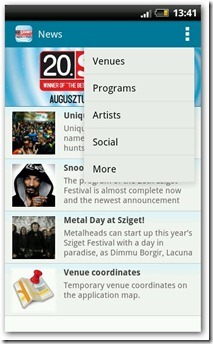 The Sziget 2012 iPhone and Android apps are here! 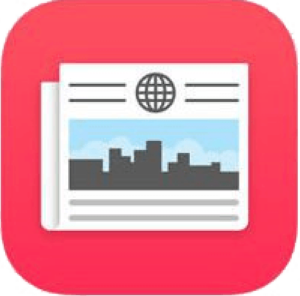 You can use them to find out information about acts playing Sziget, as well as about all of Sziget Festival 2012’s venues and how to get to them, once you’re on the island. You can also use them to create your own personalized Sziget 2012 program.